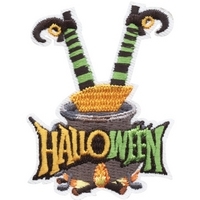 Commemorate an activity, recognize an accomplishment or reward service with a patch or a pin. 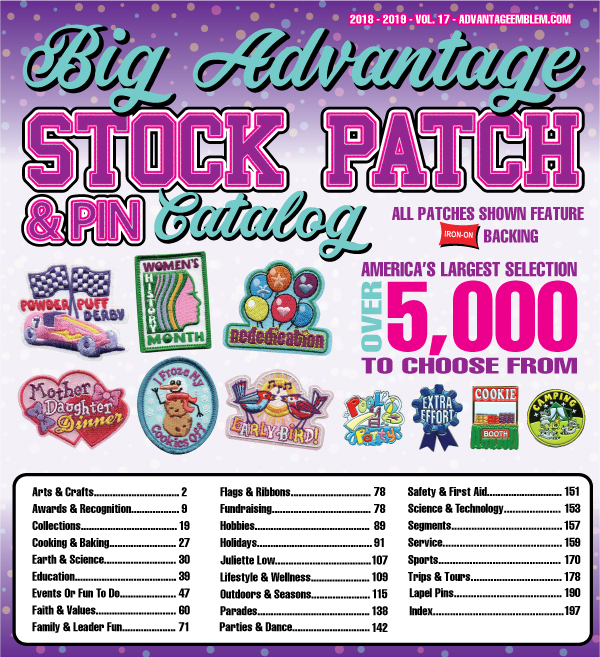 We have the largest selection available with over 5,000 stock patches and pins. Mix and match pricing gives you the lowest price. Looking for something that is unique to you? We can customize to fit your needs. 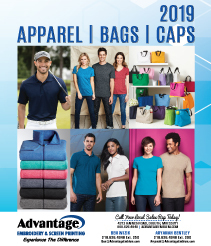 With over 5,000 designs, this catalog is big! 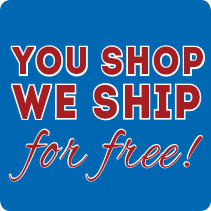 Mix & Match pricing gives you the lowest price.